Your bridal party should be a collection of your nearest and dearest friends, who you trust to not only help plan your special day but who you want to stand beside you, as you say ‘I do’. Whether you’re having one bridesmaid or ten, it’s important you choose those you can rely on. So what happens if your other half has four groomsmen and you only have two bridesmaids and vice versa? Don’t panic, this isn’t a disaster, it can actually work out quite well. Most brides fear an uneven bridal party will look bad in both photos and when standing on the aisle, but there are numerous ways around this that can help make your uneven party, look quite even. Remember, don’t add someone to your bridal party who you’re not that close to, just for the sake of it; you might regret it. When you and your bridal party are standing on the aisle, the side that has less people, whether it be the bridesmaids or the groomsmen, should leave more space between them. This way, the two sides look more even and there won’t be such a stark contrast. 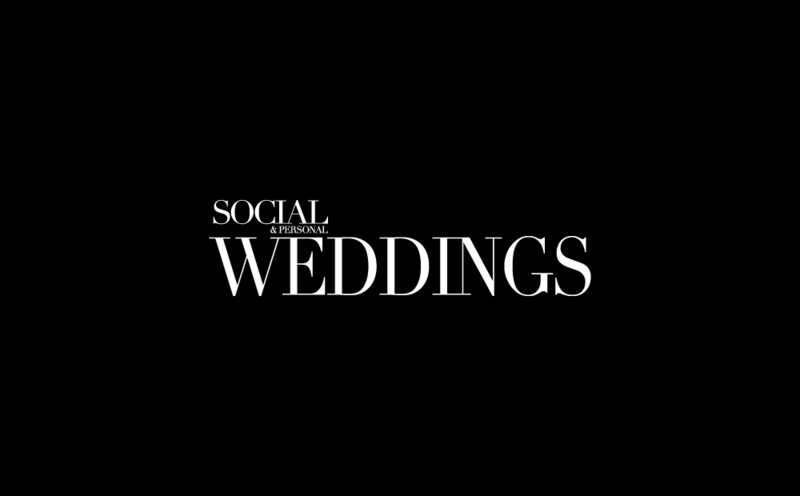 If you were planning on having your groomsmen and bridesmaids walking down the aisle in pairs, but can’t due to the uneven number, don’t panic, one groomsman to two bridesmaids or vice versa is a great way to solve this problem. 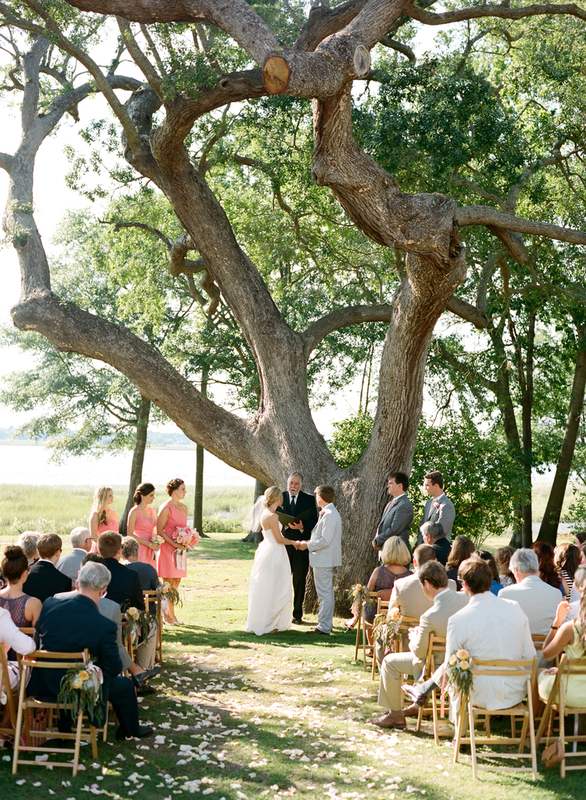 If you don’t like the look of this, then why not send your bridesmaids down the aisle solo? 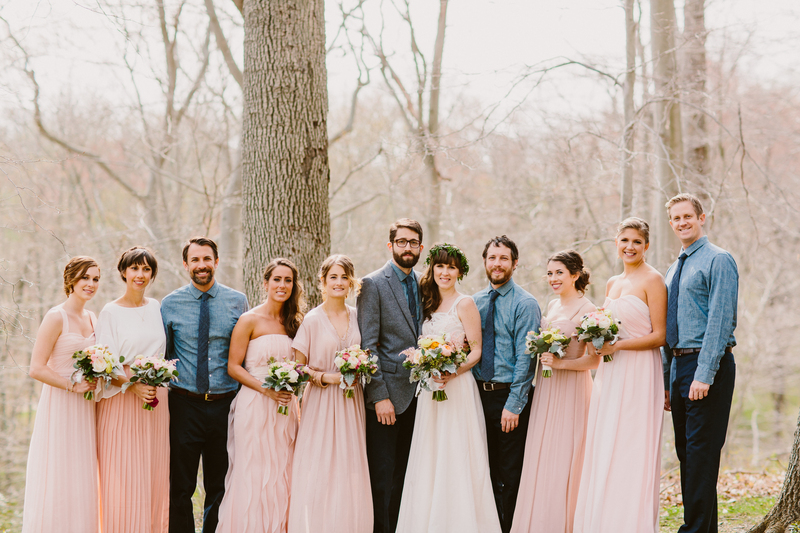 For your photos, you don’t need your bridesmaids on one side and your groomsmen on the other, it can look just as great, if not better, if you mix both parties together instead. This will make your photos unique. 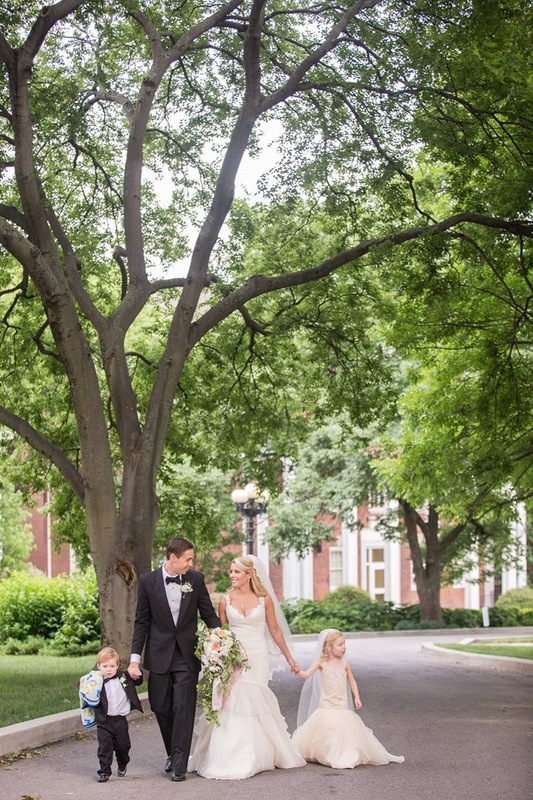 Bringing your flower girl or page boy into the photos can give you that symmetrical look you’re after. 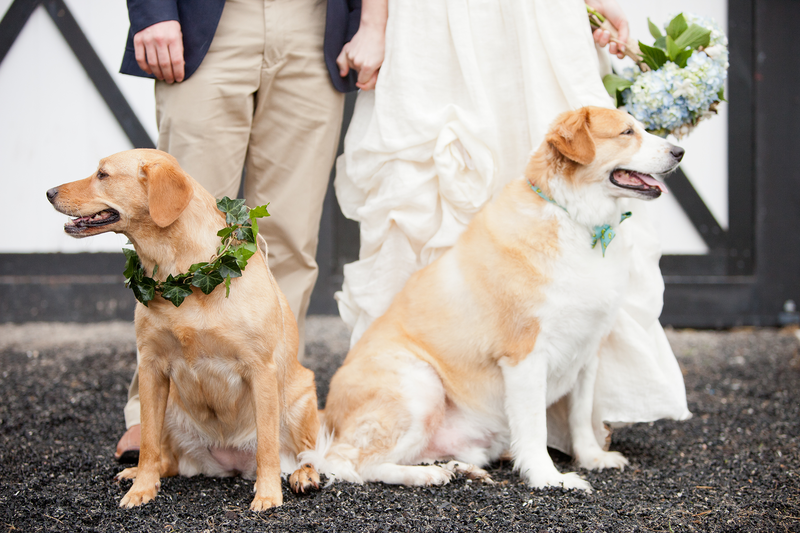 Adding your pets to your bridal party is a great way to make up the numbers for an uneven bridal party. Your cute canine could be the perfect solution to making your photos look both symmetrical and sentimental all at the same time.